Paramount Pictures and Marvel present the Los Angeles Premiere of Iron Man starring Robert Downey Jr., Gwyneth Paltrow, Terrence Howard, Jeff Bridges. 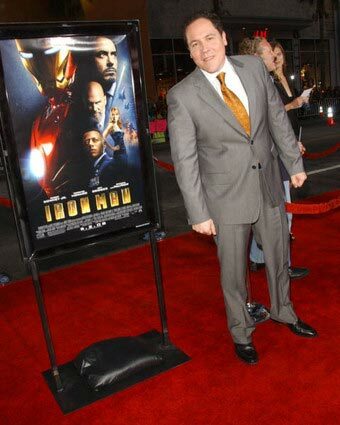 Director Jon Favreau, Shaun Toub, Faran Tahir, Jack Black, Ben Stiller and Christine Taylor, Channing Tatum, Vince Vaughn, Stan Lee, Avi Arad, Kevin Feige, Pete Wentz and many others walked down the red carpet of the Los Angeles Premiere of Iron Man. Iron Man played at about 2,500 locations last night with the screenings starting at 8pm. The country’s largest exhibitor Regal Cinemas generated an estimated $1.3M in ticket sales for the Jon Favreau-directed superhero flick while the AMC chain is reporting $1.2M. Robert Downey’s trainer, Brad Bose, told the IESB that he starts training with Downey just after this final premiere in LA. 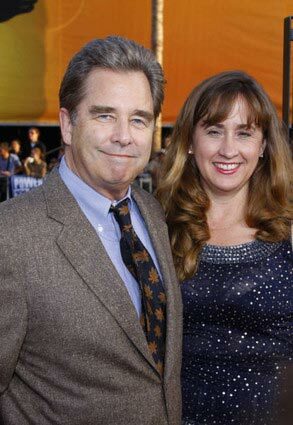 Downey has had a few months off in between going to work on Ben Stiller’s Tropic Thunder. Then, he will have him ready to wear the suit again in just 5 months. This time around he wants to put an extra 10 pounds on the actor, for a little more bulk. So most likely, fan can look for a production start in early 2009 for Iron Man 2. The first film is tracking highly and can expect a big box-office opening weekend. Sumner Redstone and Paramount Pictures CEO Brad Grey told that if the movie does as well as expected, Paramount will greenlight a sequel for the same week in 2010. ‘Iron Man 2’ is coming…quickly!